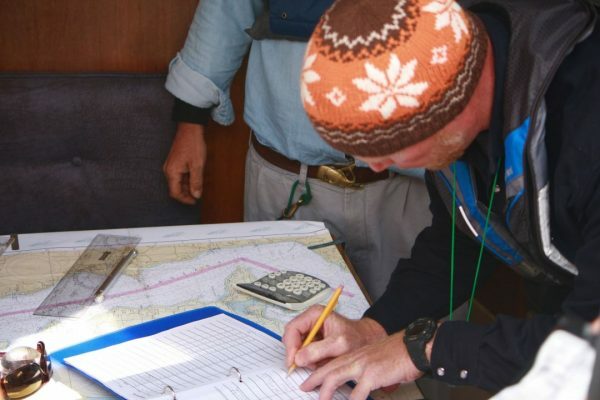 Practical Navigation Clinics teach the physical art of navigation while incorporating veteran navigators’ tricks and techniques. Navigation is fairly easy to learn, but often more difficult to plan and do while sailing – these clinics blend online knowledge training with practical clinics that include knowledge Q&A, practical instruction and hands-on practice. 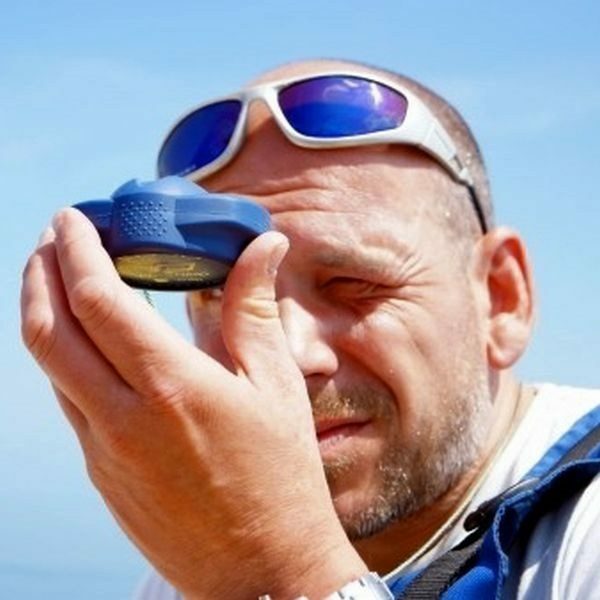 Note: the online Coastal Navigation course is not included and must be purchased separately for $39. Sailing Gift Certificate: certificate recipients can redeem for Coastal Navigation Clinics. See conditions for more details, or contact us for more info. Practical Navigation Clinics teach the physical art of navigation while incorporating veteran navigators’ tricks and techniques. 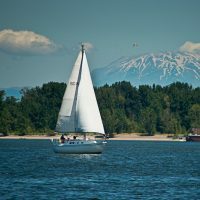 Navigation is fairly easy to learn, but often more difficult to really plan and do while sailing – these clinics blend online knowledge training with practical clinics that include knowledge Q&A, practical instruction and hands-on practice. Review the basics and become competent in taking and plotting bearings. The clinic includes into plotting GPS, two and three point, running fixes. Figuring out “Where am I?” with navigation tools and then getting from “here” to “there” is key to becoming a competent navigator! 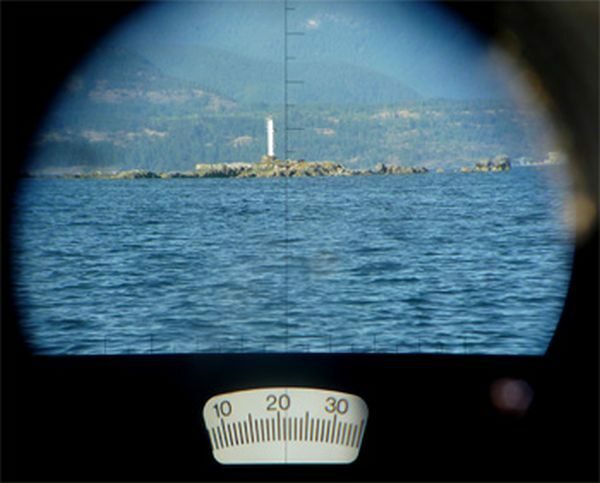 Online: Navigation Basics and Techniques. Free for registered nav students! 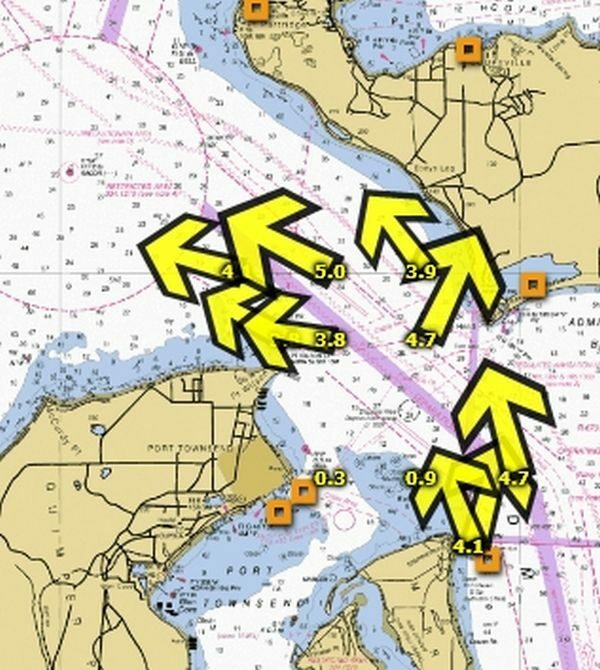 Put all of the Navigation knowledge together, plot a short passage and build a trip planner. 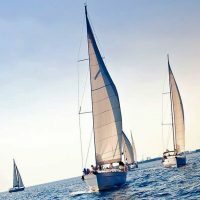 Careful and diligent planning makes for a safer and more enjoyable sail, and helps sailors quickly adapt to deviations arising from life and sailing’s little quirks. The students will execute a short virtual run along this plan to gain for a feel for the real world applications. 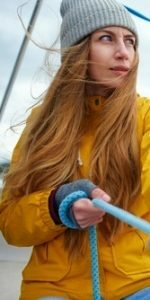 Actual Plotting a Short Trip – using all the techniques! Please submit the below form or contact Josh Shenkman directly at josh@islandsailingclub.com or (503) 285-7765 with questions!